With a large Chinese community making up 1.8% of Glasgow’s population, and a twinning agreement with Dalian, China, the economic capital of Scotland has strong links with China. The Bank of China has a branch in Glasgow, another sign of its importance to Chinese investors. As a result, companies across Glasgow and its region are looking for employees with Mandarin language skills. 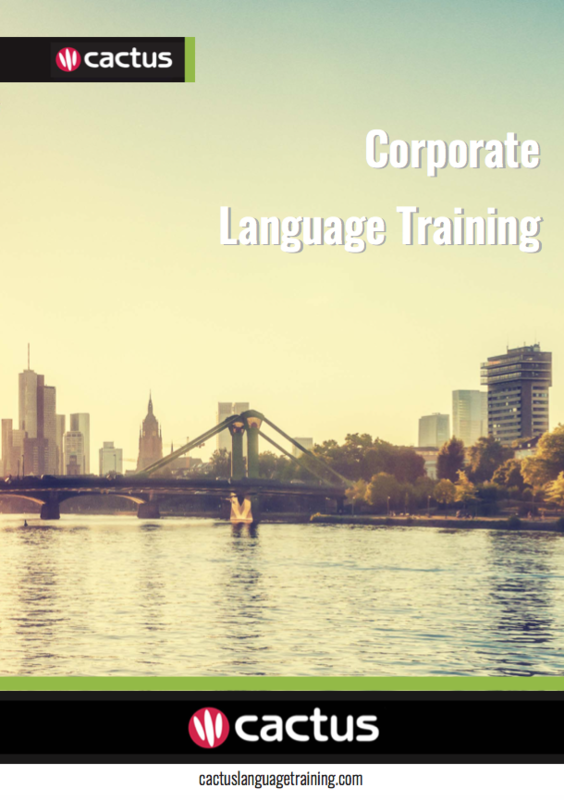 Cactus delivers Mandarin training throughout Glasgow and the surrounding area which includes but is not limited to Clydebank, East Kilbride, Hamilton, and Paisley.